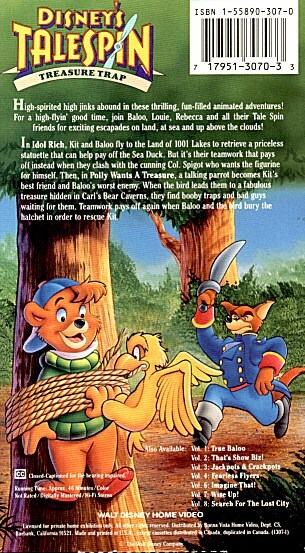 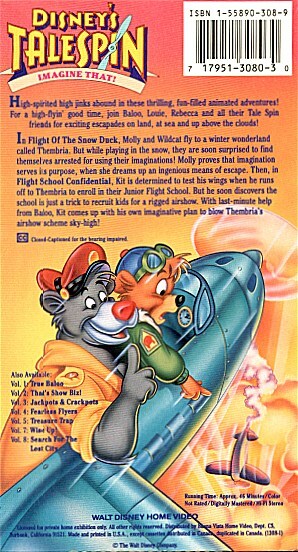 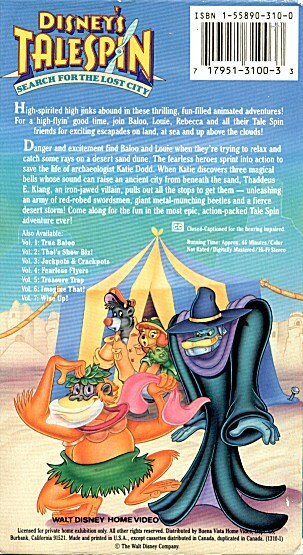 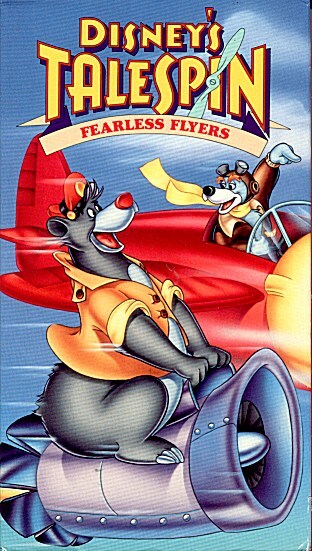 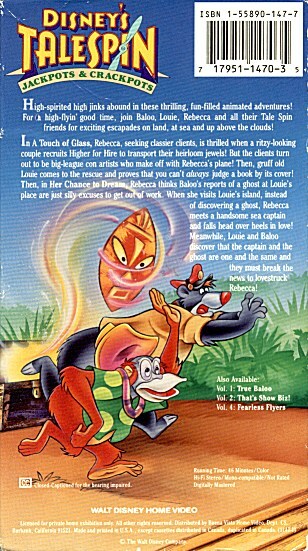 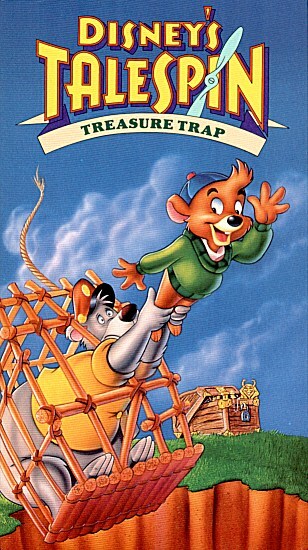 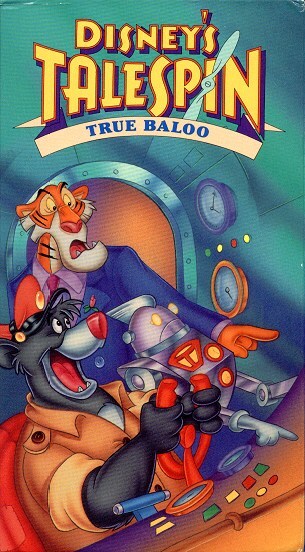 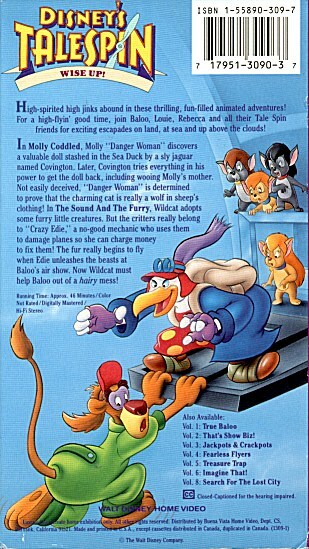 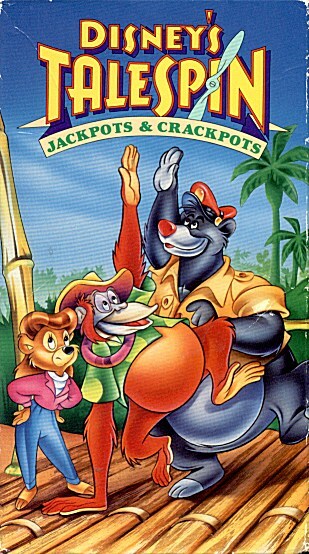 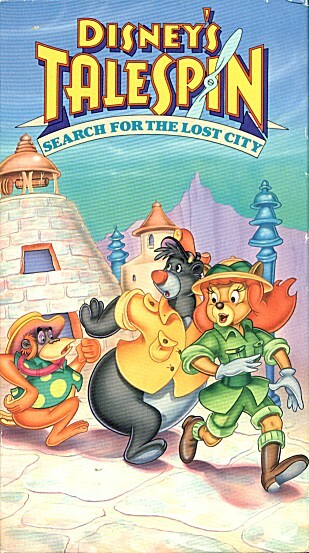 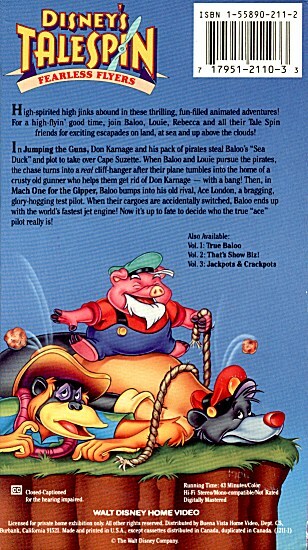 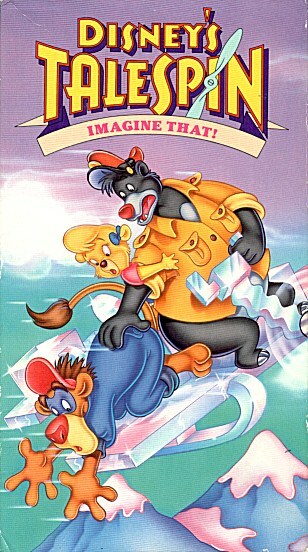 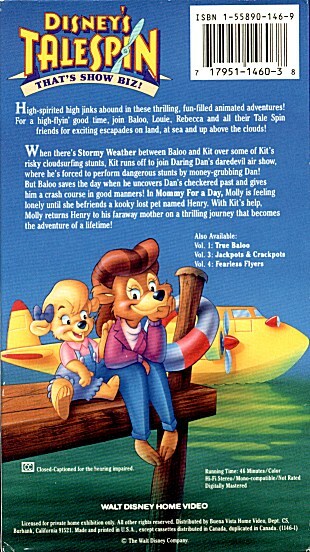 Starred (*) episodes include Don Karnage. 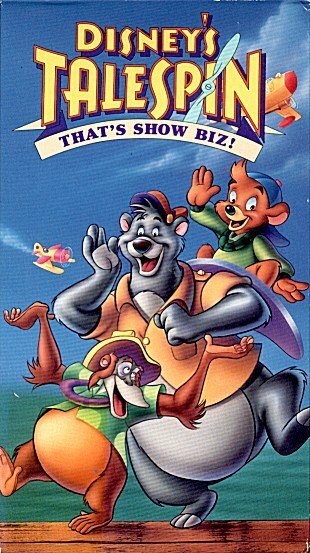 Video Title: That's Show Biz! 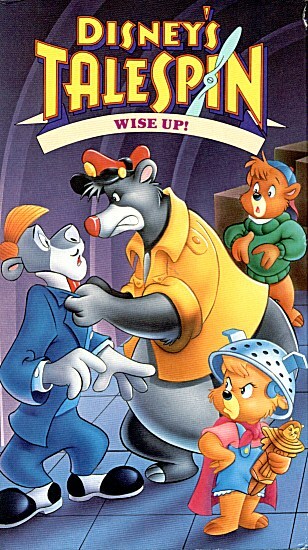 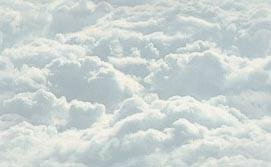 The Balooest of the Bluebloods Video Title: Wise Up! 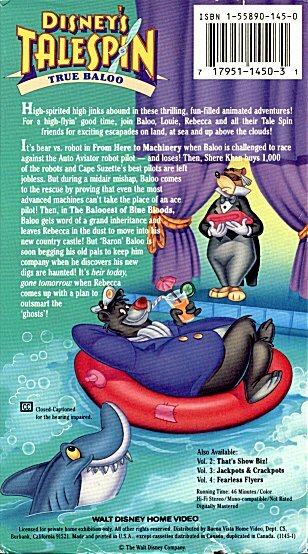 Special thanks to Katarina for these scans!